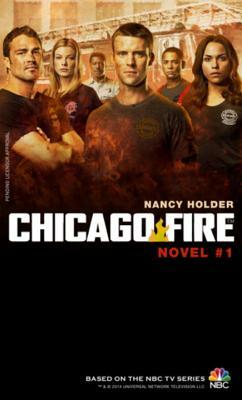 Following the death of Fireman Andrew Darden, the loyalties fracture and divide as the leader of Truck 81, Lt. Matthew Casey and the leader of the elite rescue squad, Lt. Kelly Severide both blame each other. New to the station is Candidate Peter Mills, who is following in the footsteps of his late father and trying to find his place. With paramedics Gabriela Dawson and Leslie Shay and under leadership of Battalion Chief Wallace Boden, the team faces life or death decisions every day, but look to each other like family.